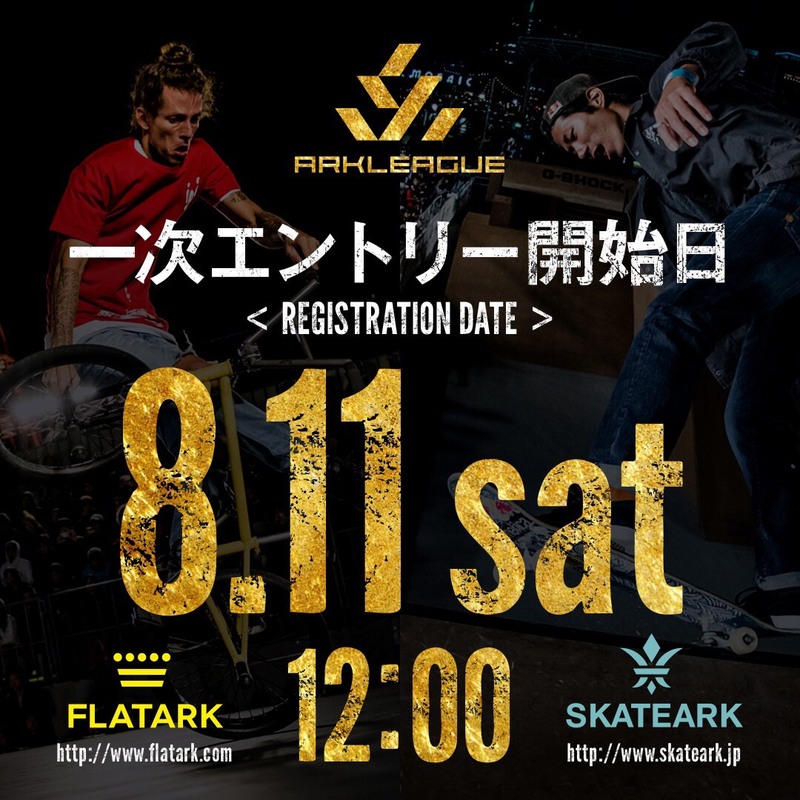 Registration is from August 11th(Sat) 12:00pm. ※If it entry before that entry time, it will be not accept. Please do not forget it! You can registration each website.